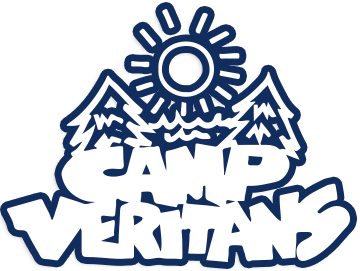 All the programming at Camp Veritans is designed by professionals, with purpose and with consideration for age, ability and interest level. Every camper at Camp Veritans is encouraged to take part in our wide variety of exciting activities and programs, at their pace. Our 2018 Camper Application is available for download by clicking here. Our programming is designed by camp professionals who believe that campers thrive when they are guided by confident and engaging staff in a calm and structured environment.